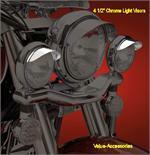 Convert your Single LED's into a Running and Turn Signals. or even Running and Brake. 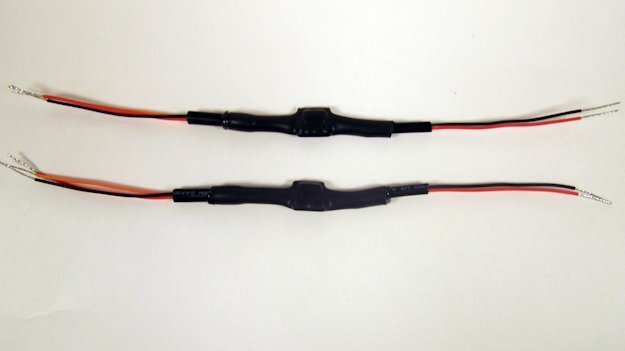 This pair of Modules are very small and are very easy to install just about anywhere. Convert your single intensity LEDs to Dual Intensity with the advantage of 100% ON Running Lights and a Full Contrast Turn Signal Flash. 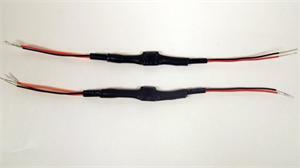 Works with any size LED up to 300mA per side. Recommend for All Front Turn Signal Applications and for Red Rear Turn Signal Applications. Eclipze2 will also convert a single intensity LED to Brake and Turn (no running), always giving the priority of Turn over Brake.